This recipe is in First course from our collection of French Soup. We think this recipe is Medium Difficulty to complete. This video recipe is 19.24mins long. 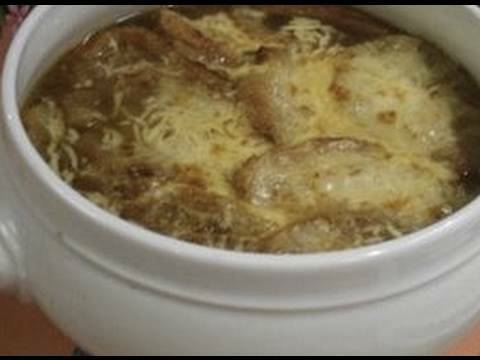 If you haven’t tried french onion soup, you don’t know what you’re missing. It is hugely flavorsome, and cheap to make!